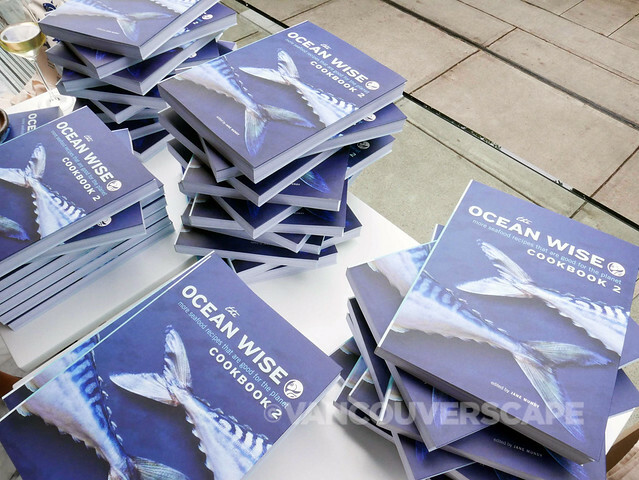 A sequel to the best-­selling The Ocean Wise Cookbook, Ocean Wise Cookbook 2 is a ­new collection of recipes for cooking with sustainable seafood. Created in partnership with world-renowned Vancouver Aquarium, this book is an updated guide to how a conscious consumer can make ocean­friendly buying choices and turn them into delicious meals. This book contains 170 recipes from some of Canada’s top chefs and restaurants. Canadian chefs care strongly about protecting sea life for the next generation and have supported the project by providing some of their favourite recipes for preparing fish and seafood. The book also includes up-to-date resources pointing out the best sustainably-caught fish to buy, guides to important seafood cooking techniques, and advice from top chefs across the country. 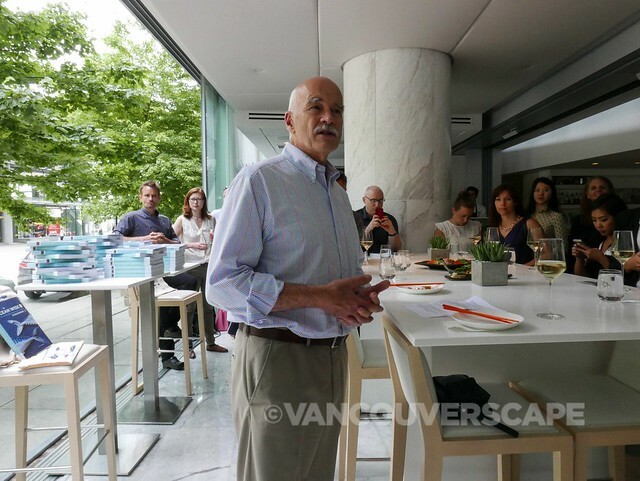 And in case you’re not familiar with Ocean Wise, for the last 10 years this vital conservation program (started right here at home at the Vancouver Aquarium) has helped to educate both restaurants and consumers about sustainable seafood and where to find it. A continually growing number of restaurants proudly display the Ocean Wise symbol on their menus, indicating their contribution to helping our oceans while preserving the seafood population. 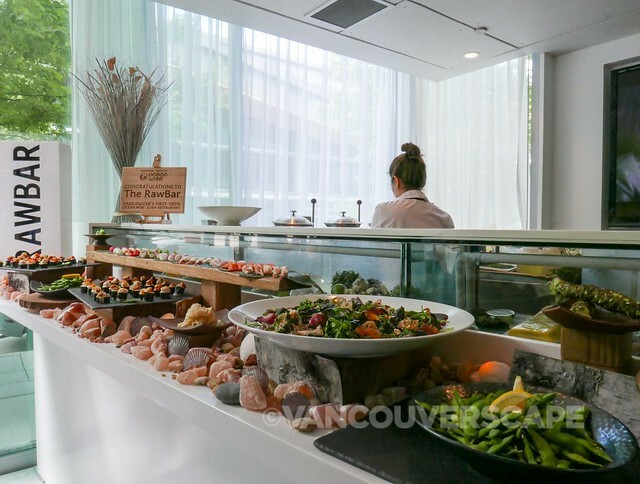 The Fairmont Pacific Rim’s RawBar at The Lobby Lounge hosted a lovely afternoon attended by local media, chefs, and key members of the Vancouver Aquarium. 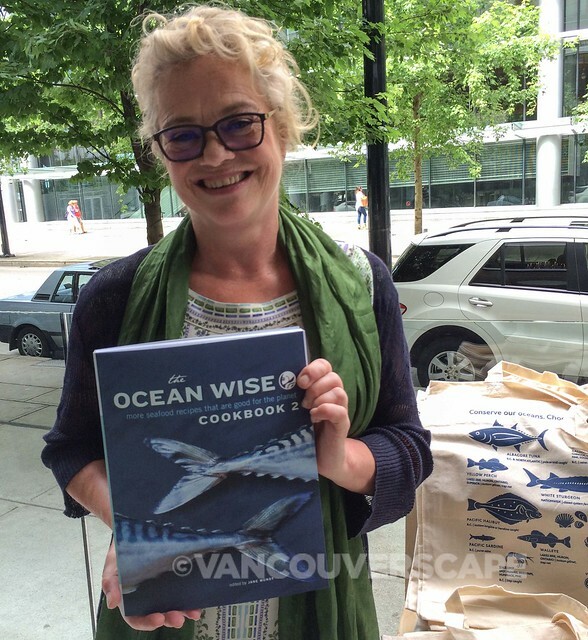 The party not only helped launch the book but also to celebrate 10 years of Ocean Wise! 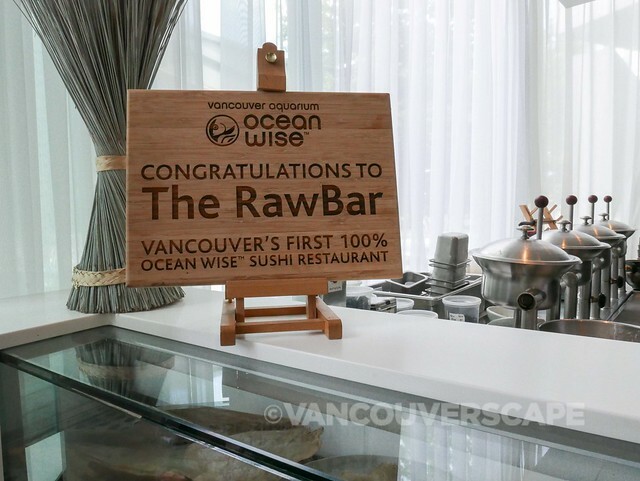 A fitting venue as Fairmont Hotels are one of the original Ocean Wise supporters across the country and the Fairmont Pacific Rim’s RawBar is the only one in the city that’s 100% sustainable. I’ve gotten to know book editor Jane Mundy over the past year and find that her love of food and travel are a perfect match for taking on a project of this nature. The beautifully photographed book is now available through Whitecap Books for CDN $34.95 with proceeds directly going to the Ocean Wise program. Here’s to healthy, sustainable cooking!